Side note: I can’t be the only one who read that in Baldwin’s Trump voice, and, yes, I apologize for potentially tainting this truly special moment. This little one is the couple’s fourth child together. He joins siblings Carmen, Rafael and Leonardo, who are ages 4, 2 and 18 months, respectively. The Saturday Night Live star is also the father of 22-year-old model, Ireland, who recently made headlines for a sultry beach shoot in which she’s showin’ off what her mama (that’s Kim Basinger, FYI) gave her. 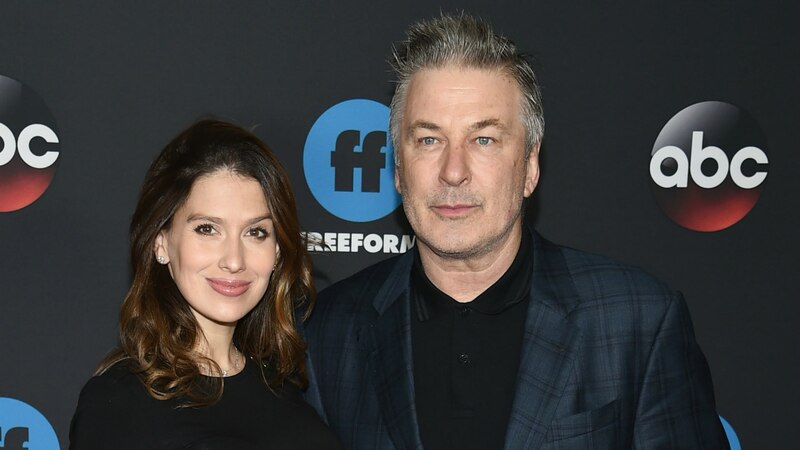 This year is going to be busy for Alec, who, in addition to appearing on SNL for the cold open nearly every week, is launching his new talk show, appropriately named The Alec Baldwin Show, on ABC this fall. Unlike other late-night shows, Variety reports the one-hour program will air just once a week, on Sundays at 10 p.m., and will center more on “lengthy sit-down interviews.” With so much going on in the news, it’s doubtful Baldwin and his guests will have any trouble filling the time. Let’s just hope he’s got some coffee on hand; he’ll need it with four babies running/crawling/scooting around the house.